Below are a number of helpful research tools for anyone wanting to better understand the Bible or Swedenborg’s Writings; to find specific passages; to prepare religious instruction for children or find music to accompany a worship service. This tremendous website by the Rev. John Odhner walks you through a whole series of important concepts you can see explained in the Bible itself without any additional source material from any church. What does the Bible actually say about the Trinity, faith and works, the devil, marriage in heaven, the Second Coming of Christ and a host of other topics? John shows you where to look and how to understand what you find. This is perfect for a newcomer to the New Church. Explores the core teachings of the New Church in their different facets. 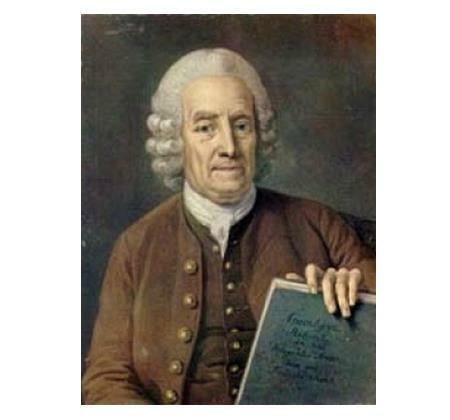 The site allows you to read all of Swedenborg’s Writings, as well as the Bible, online. It also has a section summarizing the inner meaning of a number of Bible stories. 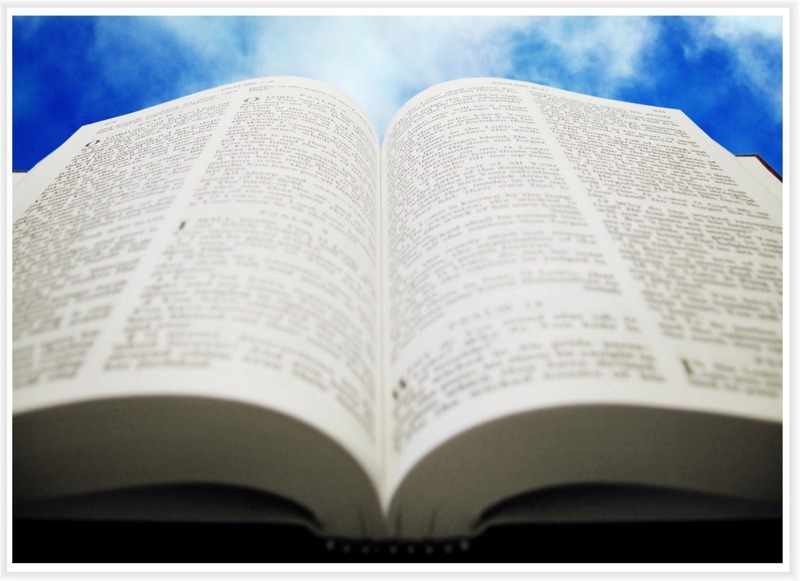 HeavenlyDoctrines.org provides a powerful search facility to search within Swedenborg’s Writings for specific topics, find exact quotations, compare translations, and view the original Latin text. The site is useful for people ranging from Swedenborg scholars to those with a more casual interest in the Writings. It also allows a user to search within New Church Life magazine. Kemptonproject.org makes a New Church translation of the Bible available to the public. The New Church version of the Word illuminates the deeper meaning of biblical allegory, using Swedenborg’s Writings to reveal hidden truth. This website is especially good for newcomers to Swedenborg or the New Church in that it provides the reader with easy-to-access fundamental knowledge about the man and his voluminous theological works, his impact on famous people throughout the world who have drawn on his works, the basic doctrines, or teachings of the church specifically, and – most important – an extensive digital library of whole books by and about the new theology. Be sure to “bookmark” this one in your browser! 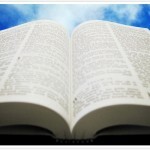 Biblegateway.com enables you to search for Bible passages in over 35 languages with access to 50 different versions. Provides access to many, many sermons, talks and classes from New Church congregations around the world, with new events being added weekly. An online magazine promoting spiritual learning for people of all ages. There is a rotating theme for each month which provides direction for religious study. Vineyard also offers resources and materials for home, Sunday school, and classroom learning. Informs, inspires, and connects people who are interested in the New Church. Each issue focuses on a theme pertinent to modern-day life and provides background information on the teachings of the church, dwelling specifically on practical application. A monthly magazine devoted to teachings revealed through Emanuel Swedenborg. Issues include doctrinal articles, sermons, and church news. It is the official journal of the General Church of the New Jerusalem and has been published continuously since 1881.